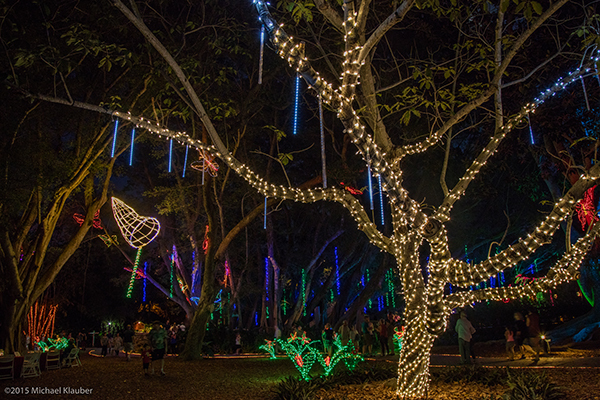 Marie Selby Botanical Gardens lights up the holiday season with Lights In Bloom. Over one million lights will illuminate the garden and walkways will be transformed into sensory light tunnels. 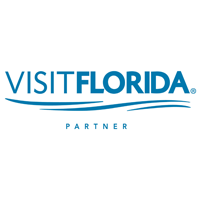 Visitors will have the opportunity to stroll through magical gardens filled with beautifully lit flowers, radiant rainforest butterflies, dragonflies and more. The tropical holiday paradise includes nightly visits from Santa and his elves (before Christmas Eve), children’s arts and crafts activities and games, plus live entertainment from SoulRCoaster and The Hydramatic. Grilled foods will be available for purchase from the Michael’s on East grill including a cash bar. The Selby House Cafe will also be open with its full menu. In its 15th year, Lights In Bloom has become a tradition for residents and visitors to celebrate the holiday season in Sarasota.